Anyone can propose up to two different speech. Synesthesia will cover up to two nights accommodation in Turin for all selected speakers. Synesthesia will also provide a grant to cover part of selected speakers travel to Turin. All selected speakers will get a complimentary guest ticket. Entry is free for selected speakers. Make it comprehensive and understandable: Maximum 1500 characters. Android is the most popular mobile platform worldwide. 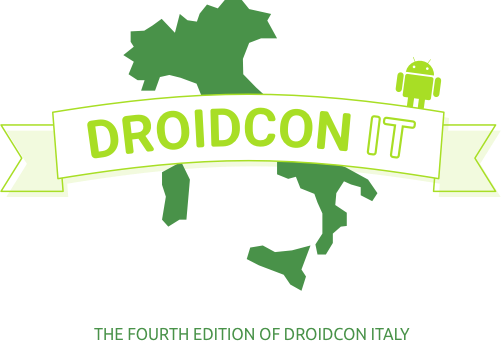 The droidcon conference has influenced the Android ecosystem from the very early stages, that is since 2009. The 6th and 7th of April 2017 the community is invited to Turin for the fourth time.